Our services are available in English 24 hours a day all year round. 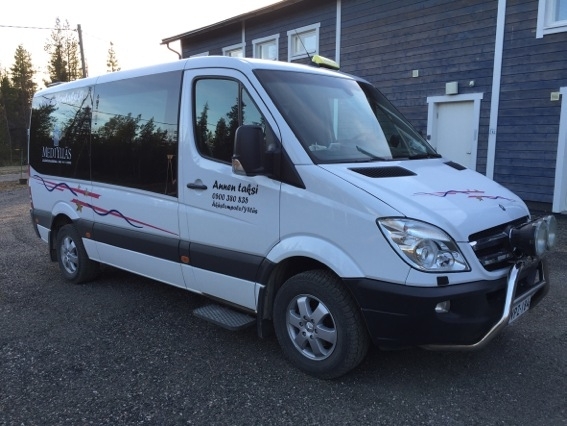 We have taxis and buses from 1 to 17 persons. 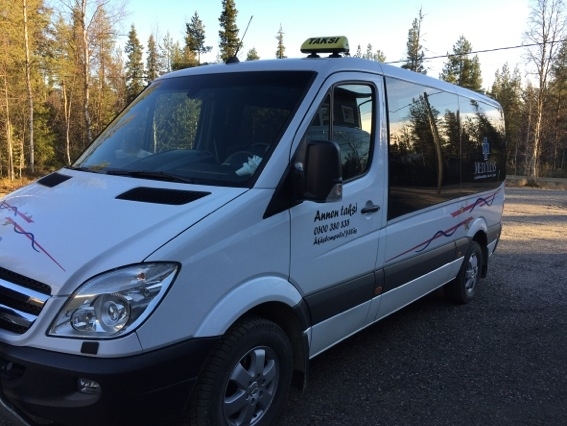 We also transport mountain bikes and wheelchairs. 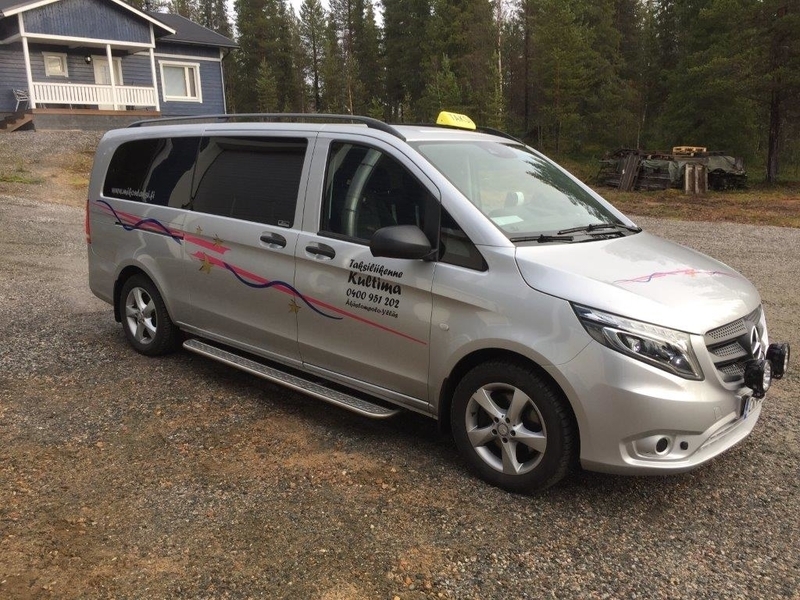 Transports from and to Kittilä, Rovaniemi and Luleå Airports as well as Kolari, Rovaniemi and Kemi Train Stations. 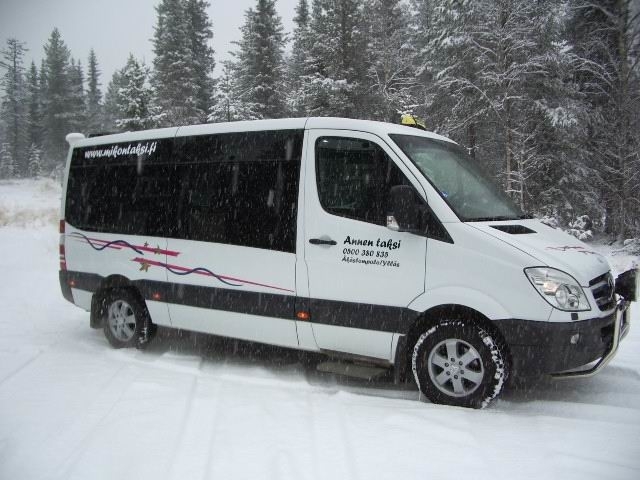 We operate from Äkäslompolo to Santa Claus Village and to Lainio Game of Thrones® SnowVillage during 12.12.2018-31.3.2019. 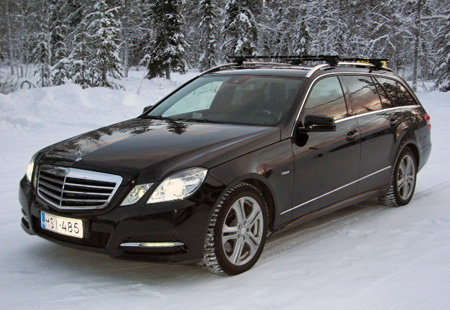 Please send an Enquiry or make your Booking in advance one day prior by e-mail to kultima@mikontaksi.fi. We are happy to serve You in Russian or Estonian during 1.12.2018 - 30.4.2019, tel. +358 400 380 835.